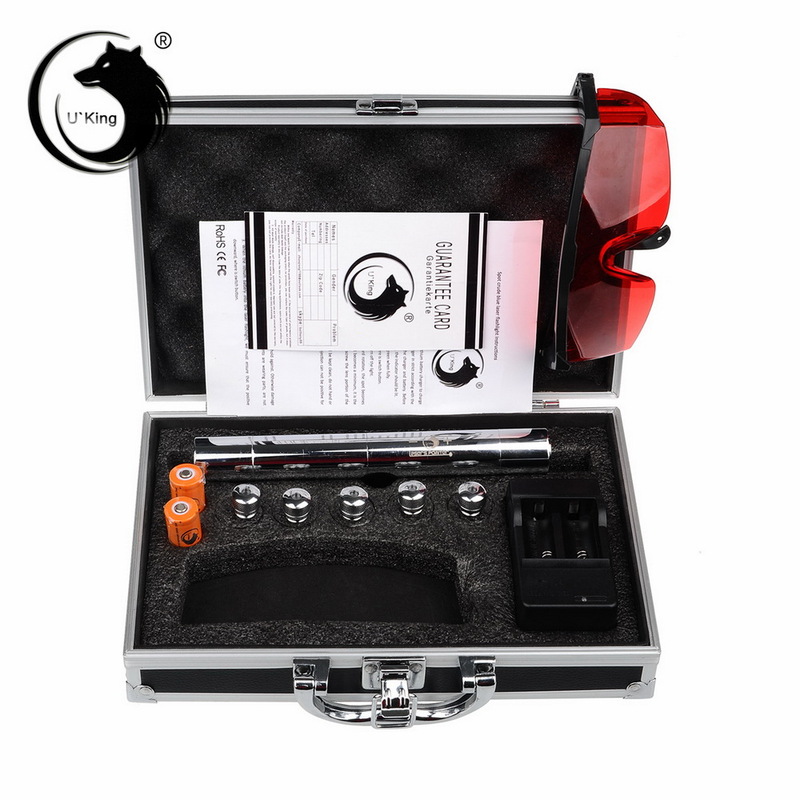 The U'King ZQ-15B 10000mW 445nm Blue Beam 5-in-1 Zoomable High Power Laser Pointer Pen Kit is a versatile laser generator for a variety of uses. 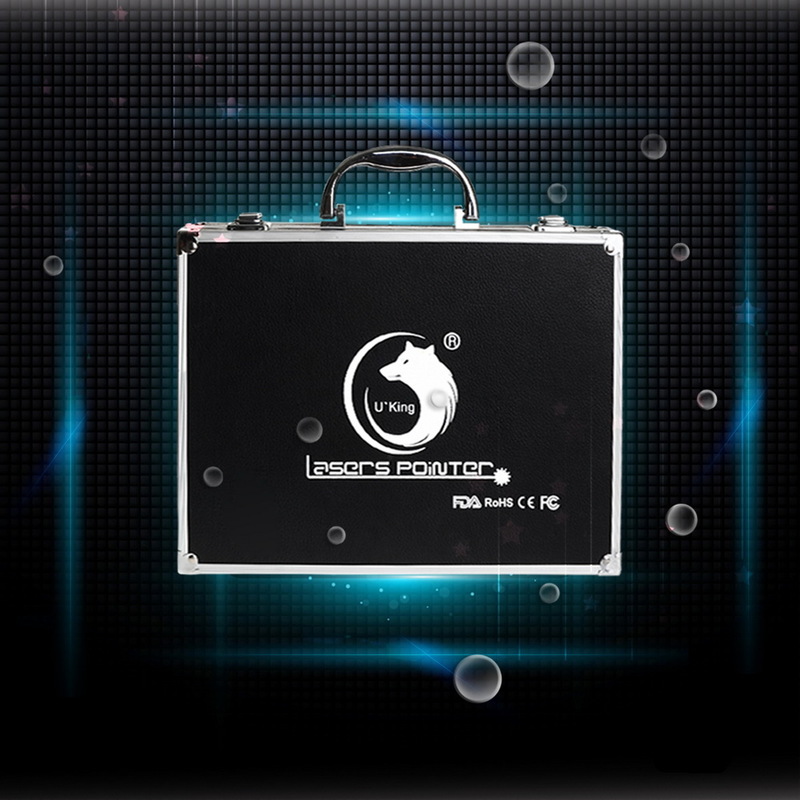 With large output power, it produces a blue laser beam that is clear, bright and full of energy. And it features adjustable brightness and focus to suit all kinds of needs. Aero grade aluminum alloy shell is tough and durable for long-lasting use. IPX-5 waterproof design allows you to use it in rainy days. Whether for indicating, alignment, sky pointing, lighting matches or cigarettes, burning paper, repelling birds or night fishing, it surely is your ideal choice. Don't hesitate to order now!